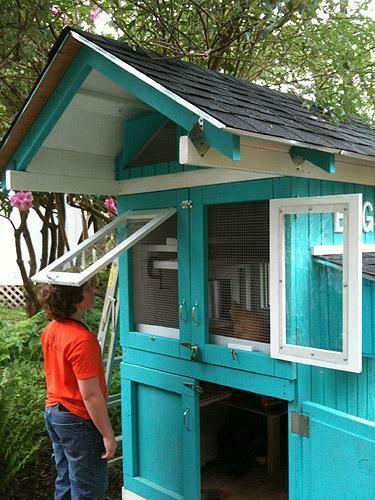 After looking at all the chicken coop photos I could find, and trying to decide on what features I had to have, this is the chicken coop we came up with. We worked on this for about 8 weekends. Plus a few week nights. It took a long time. We made some mistakes and figured out how to fix them or work with them. But it was a lot of fun (mostly) and a great family project. I'm really happy with how it turned out. 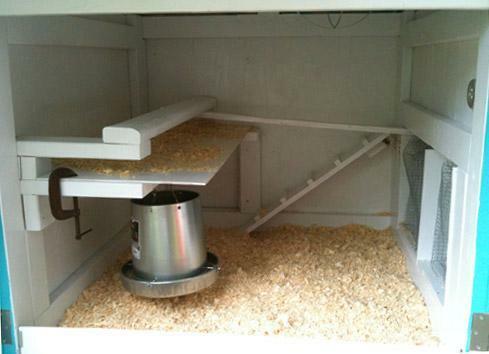 Still to do (maybe): add a chicken cam, an automatic door opener, an auto watering system, and landscaping. Oh, and an outdoor pen or tractor so the girls can get some fresh grass and bugs. 1.) Secure. 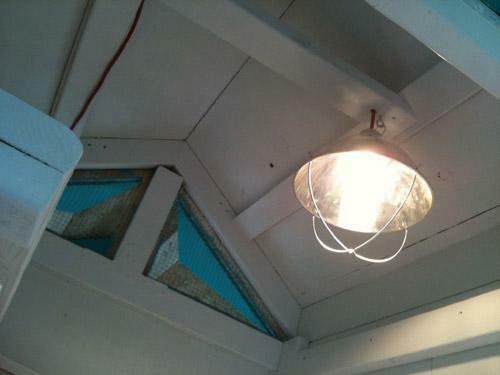 I wanted the hardwire sandwiched between the frame boards and hardwire beneath run. 3.) Easy to clean, easy access. I wanted to be able to stand up in the run, and slide out the floor and litter board in the coop, and I wanted external acces to the eggs. 4.) An overhang to keep me dry while working in there during our long Seattle area rainy season - which lasts pretty much all year. 5.) Cute. I was thinking of it as a garden feature as well as a functional home for my girls. Upgrades!! Water tower - love this! 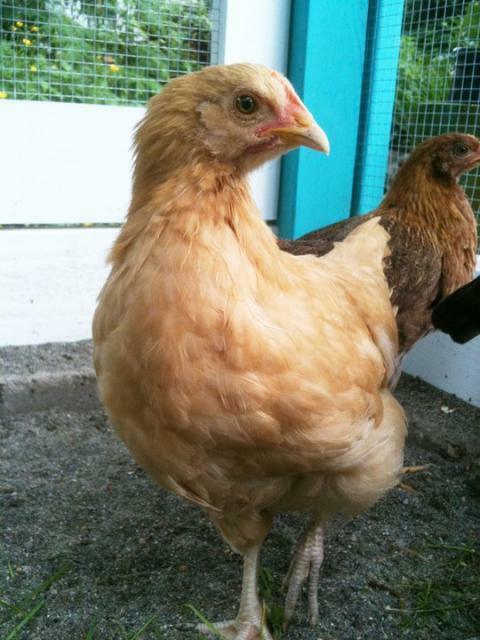 Dapne, the Welsummer, Pippi, the Buff Orpington, Lulu, the Cuckoo Maran, and Bella, the Silver Laced Wynadote. 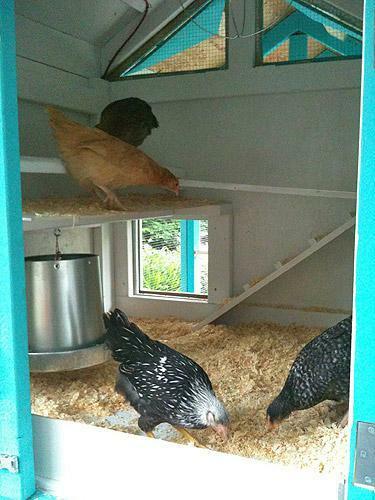 The coop is lovely, but without plans or details on how you came to decide on this design along with a material list, it would be hard for another member of BYC to create a similar coop. "No info on how it was built?" 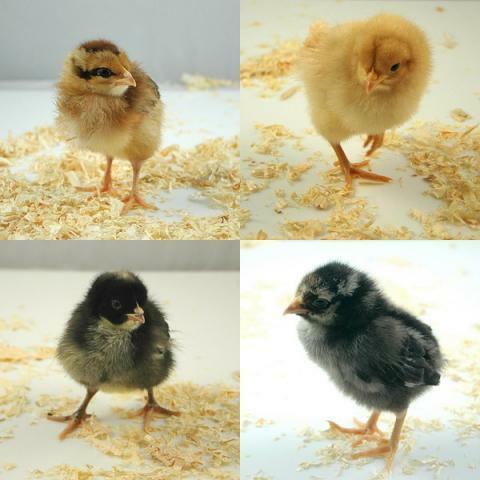 Beautiful chickens! 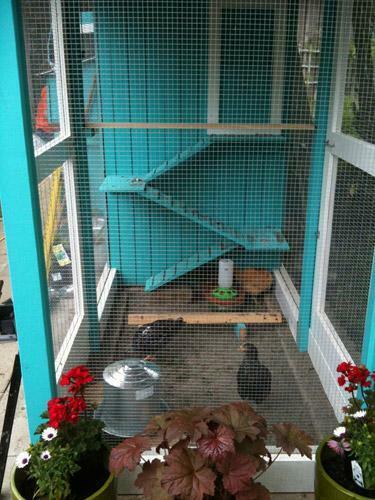 Love the ramp and the design of the coop!! Really nice, love the zig zag ramp. Beautiful coop & beautiful ladies!! 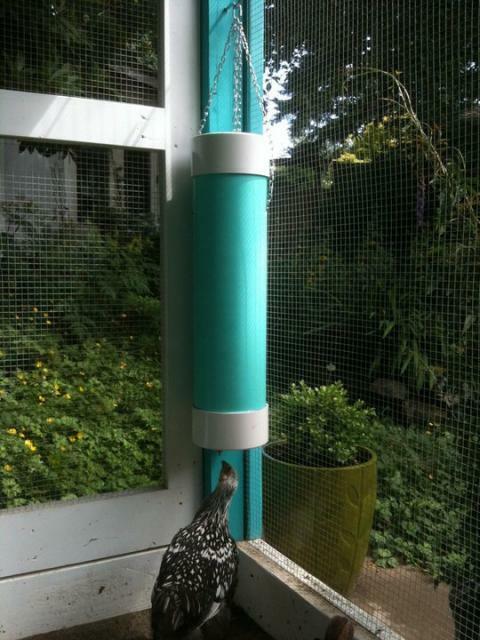 The coop color is a great color for Pippi! Absolutely love this and your photos! 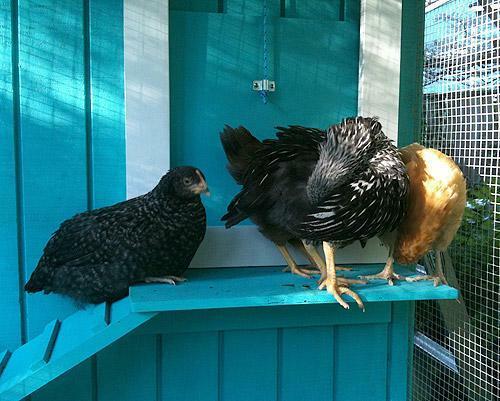 I love the color of your coop! It's the color family I was looking at the other day for ours. Beautiful job, love the exterior color! MAZING coop and FABULOUS pictures! I love your coop. How did you make the waterers? 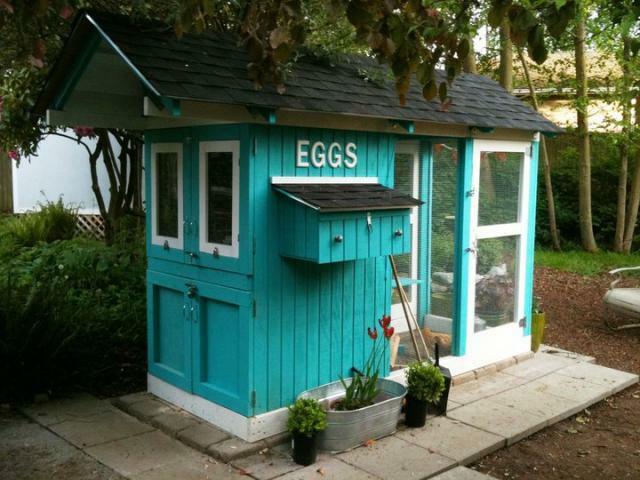 This has got to be one of the most adorable coops I have seen yet! I just love the colors, the style, the space it uses. Just awesome! I also love your coop! Its fantastic and what a great COLOR choice! Thanks for sharing!! I LOVE your coop! 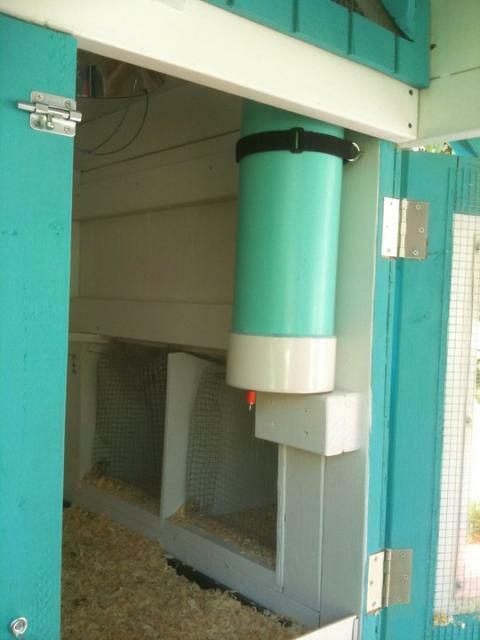 A couple friends and I are planning to each build a coop based off your design. Do you mind giving the dimensions and what it cost you to build? Great job! It's perfect for 4 chickens... I might put one more in there but that would be pushing it. If I wanted to put more in there, I might make it one or two more feett wider and longer. Beautiful coop! 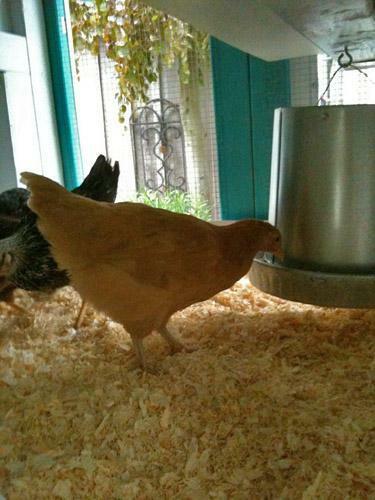 Do you know if one this size would hold 6 or 7 chickens? 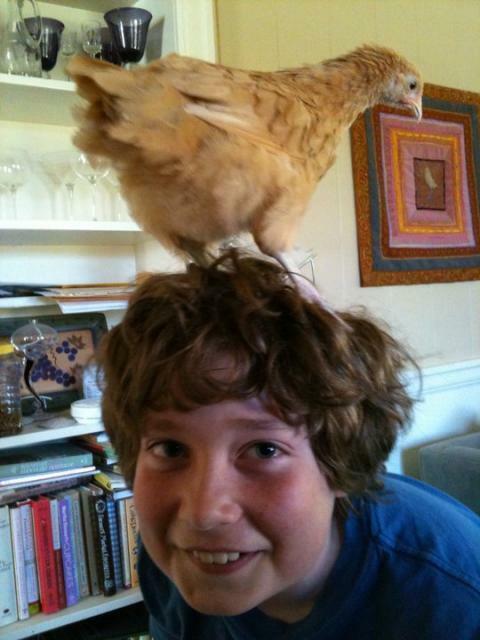 love your coop. and you know how to take a picture of a chicken! sooo cute!